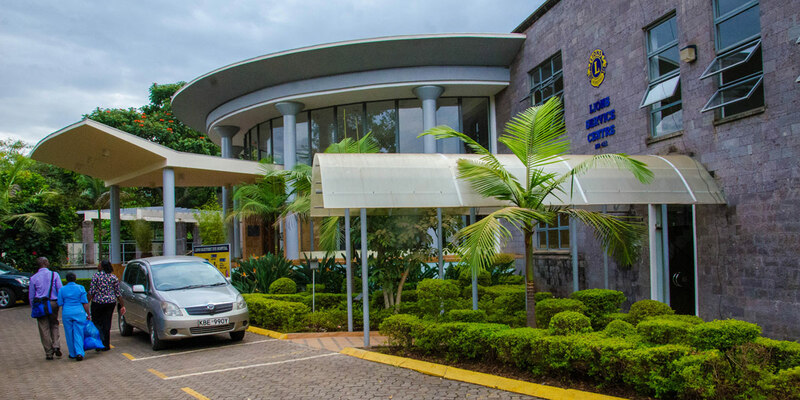 Established in July 1997, the Lions SightFirst Eye Hospital (LSEH) is a charitable organization, comprehensive eye care institution committed to delivering high quality treatment and care for patients offering, embracing all socio-economic backgrounds. We are dedicated to achieving excellence across our eye health clinical services, education, rehabilitation and sight enhancement services, eye bank and rural community outreach. 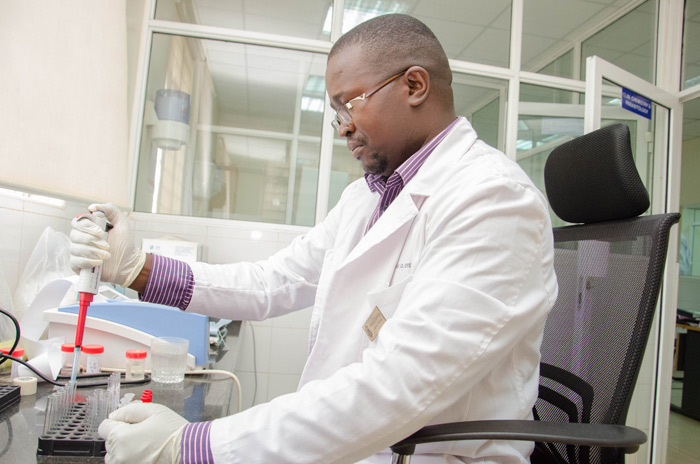 Recognized by the Medical Practitioners and Dentist Board as a specialist training Centre, the Hospital has grown to be the biggest eye hospital in the East African Region and serves all communities and cultures of the country using the most modern eye-care equipment in the country. We offer excellent customer-centric services, emphasis set on ensuring we deliver a personalized experience. Our goal is to leave you healthy and happy. The Lions Eye Hospital's Dental Care clinic is conveniently located within the Lions Service Centre and offers a full range of dental services for adults and children. 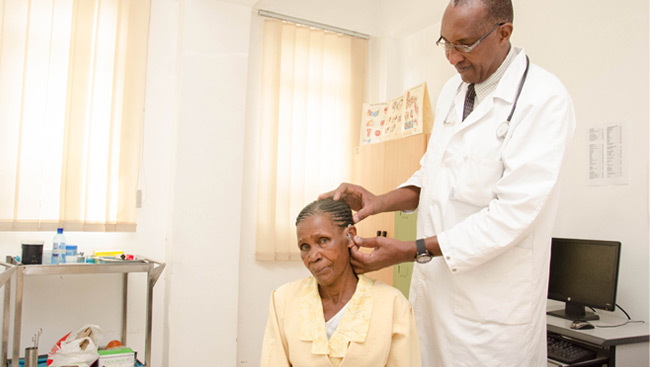 Lions Hearing Centre is equipped to provide a well-rounded approach to your hearing health care needs. We take pride in our patient treatment and truly enjoy bringing quality care to our community. Lions Sightfirst Eye Hospital Laboratory is a full service clinical laboratory which offers a comprehensive range of tests using advanced instrumentation and technically proven methodologies as well as the utmost personal attention.